RiverMaps Guide to the Selway River is just the ticket for your trip down this scenic wilderness river. 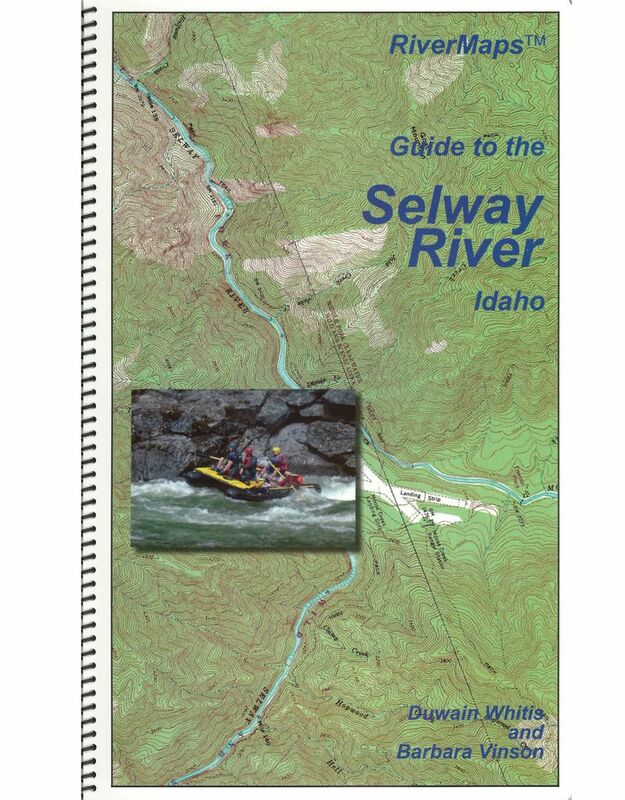 Includes history, points of interest, and of course maps, with tips for running safely.This guidebook covers the Selway River from the launch point at Paradise Guard Station to the take-out above Selway Falls. Spiral bound format with full color topo maps on the right side and complete text descriptions on the facing page. Excellent mile by mile information on rapids, campgrounds, geological features, historical sites and reference points. The topo maps are on the same scale as the original USGS maps. The contour lines and accurate shape of the river really help you keep track of where you are. The maps in this 2nd Edition have been upgraded to show topographic relief shading and more legible text. The high quality waterproof paper will stand up to the soaking it's going to get! The book lists side hikes and interesting features away from the river. Also addresses frequently asked questions about boating the river, area geology, archeology, resource protection and plants found in the area. RiverMaps map books "go with the flow". Each map is oriented so the river flows upward on the page. No more turning your map upside down or twisting your head to read it. RiverMaps map books are printed on water-resistant paper specially made for all-weather use. The maps measure 8-1/2 x 14 inches - much larger than most river guide books. The books have spiral binding and stiff covers that make them lay flat and easy to use. 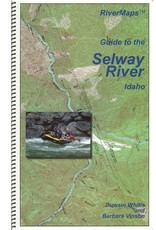 RiverMaps map books are printed with USGS 7. 5' topographic maps as the background at the original map scale of 2,000 feet per inch. Additional information is added for river runners, including river mileage, campsites, rapids, and other features of interest. These maps provide more information to river runners who want to see more of the river corridor. Theyre great for planning side hikes!